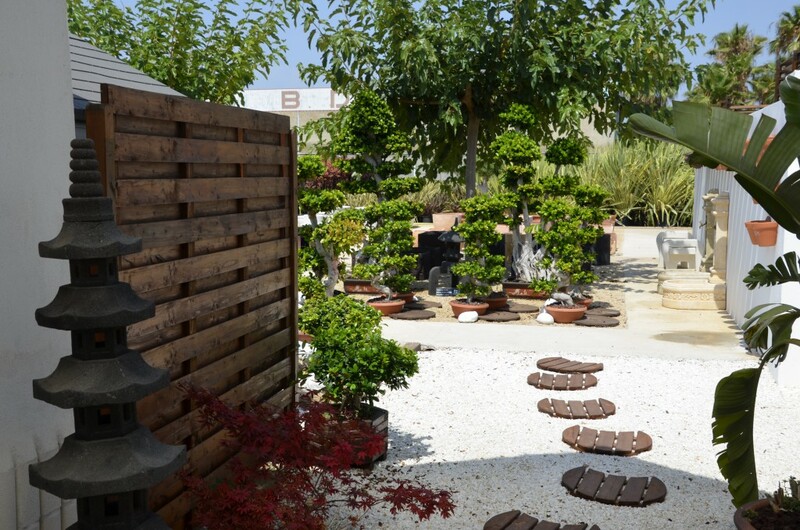 Relax and get inspired in our gardens and natural areas. 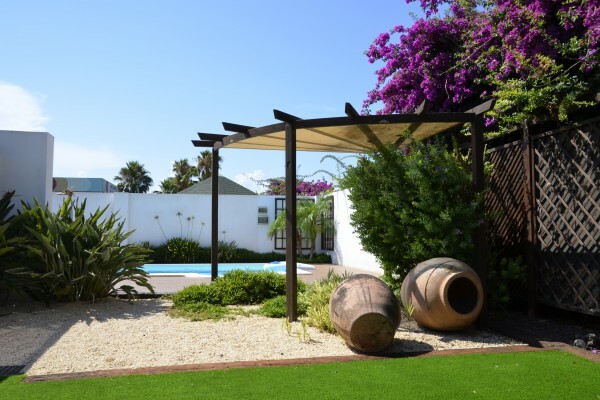 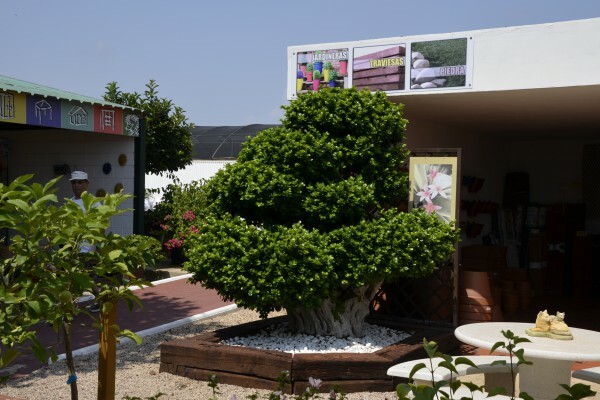 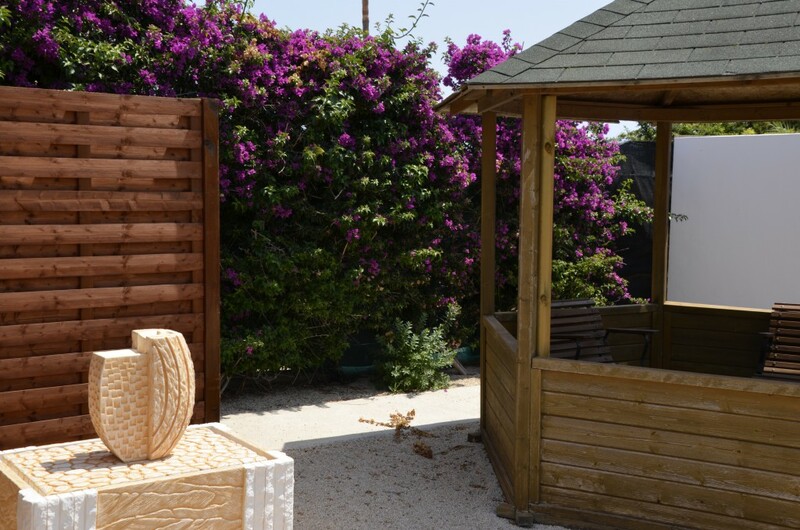 EIn Jardinería Dalmau we have our own garden so you can inspire and relax in a quiet environment. 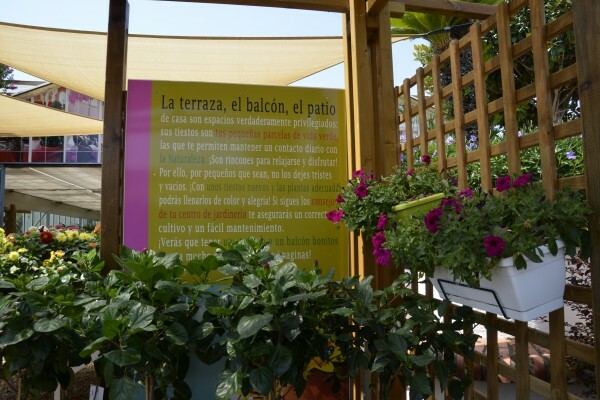 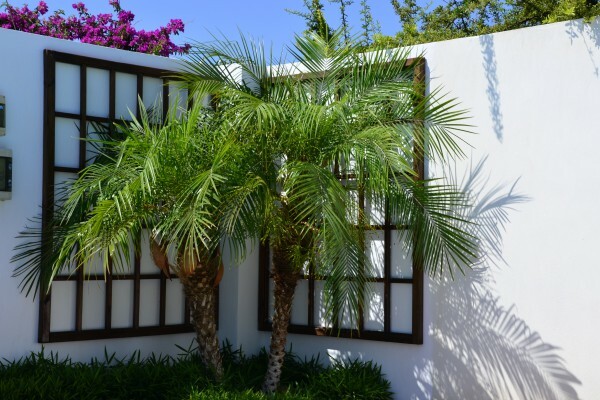 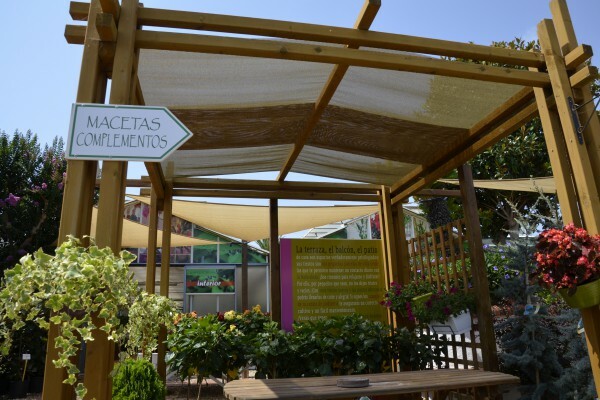 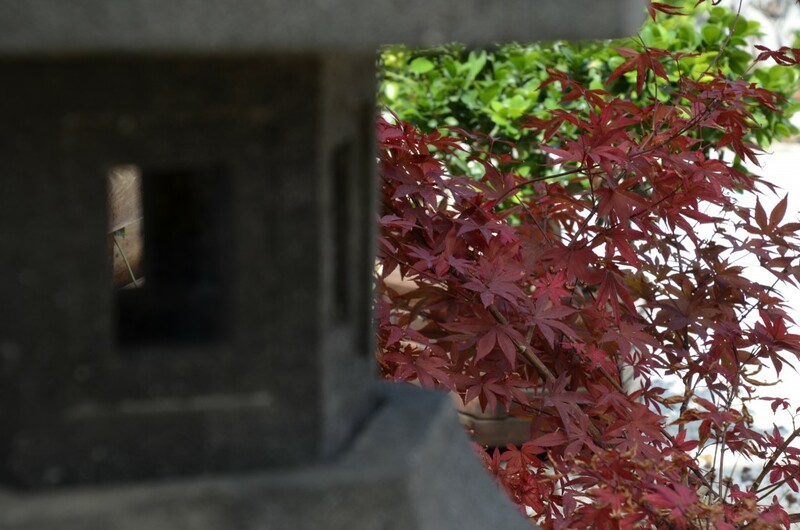 In our Garden, we have designed different spaces with plants and decorative elements in order to provide an even more enjoyable experience for our customers. Walking among these places will give you the inspiration that you need in order to create those natural areas you have always wanted at your own home. What if you come and see it by yourself at Jardinería Dalmau?